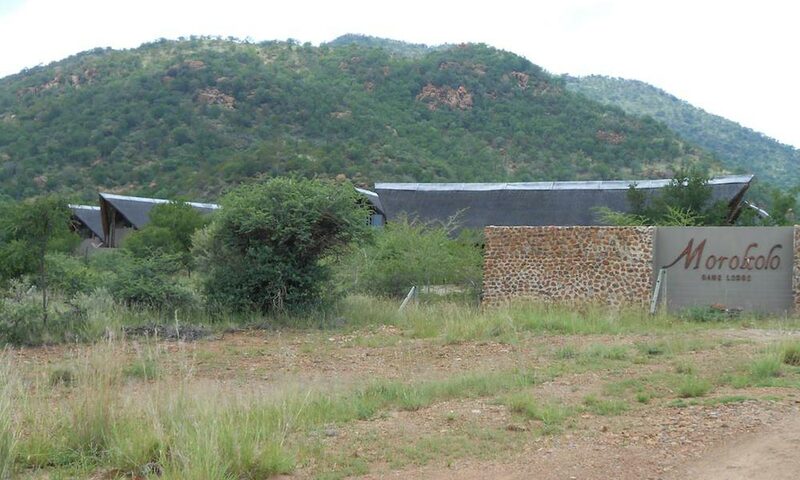 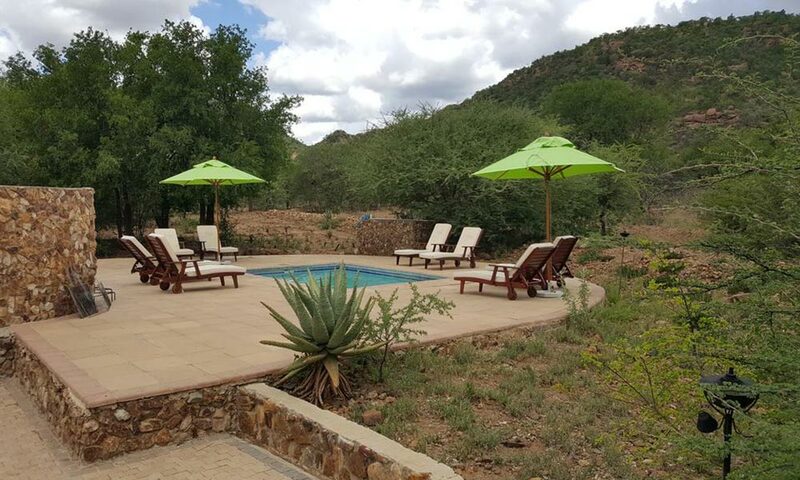 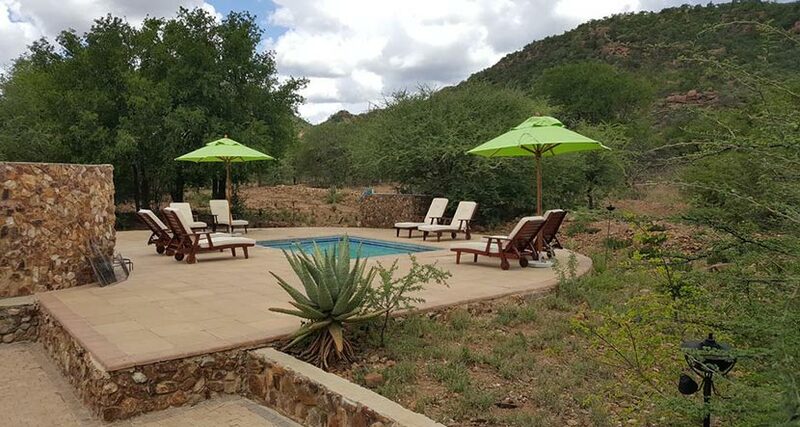 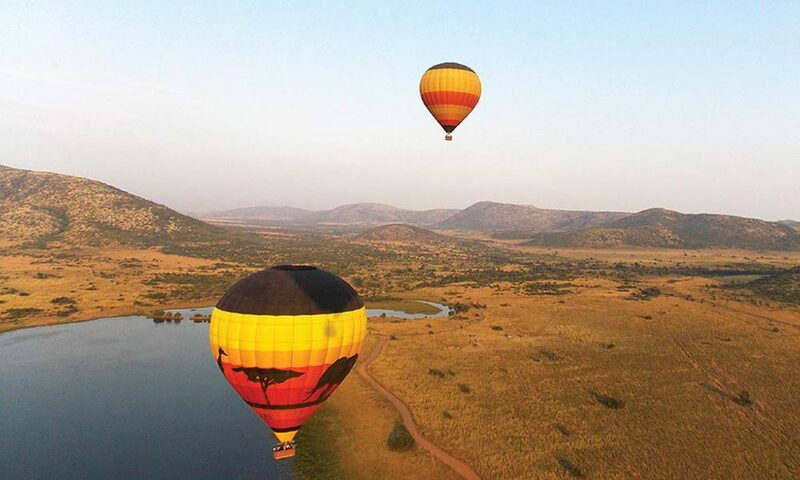 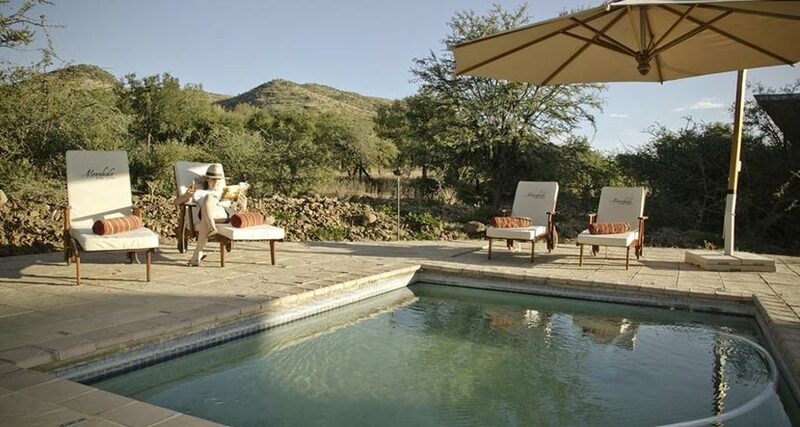 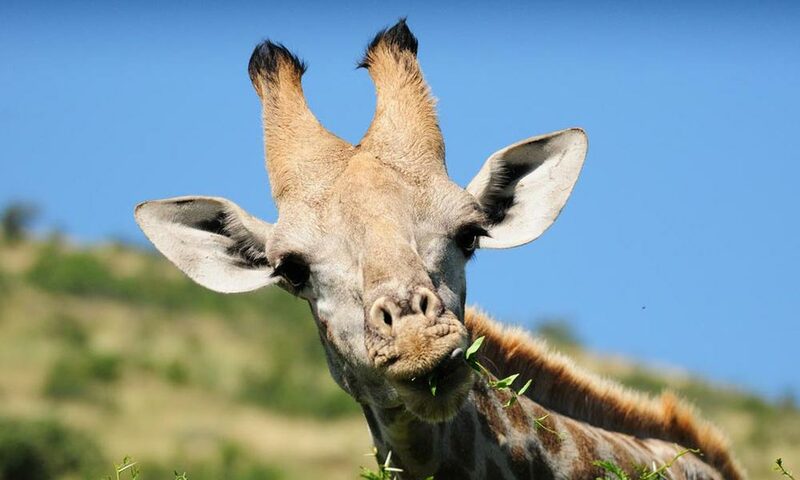 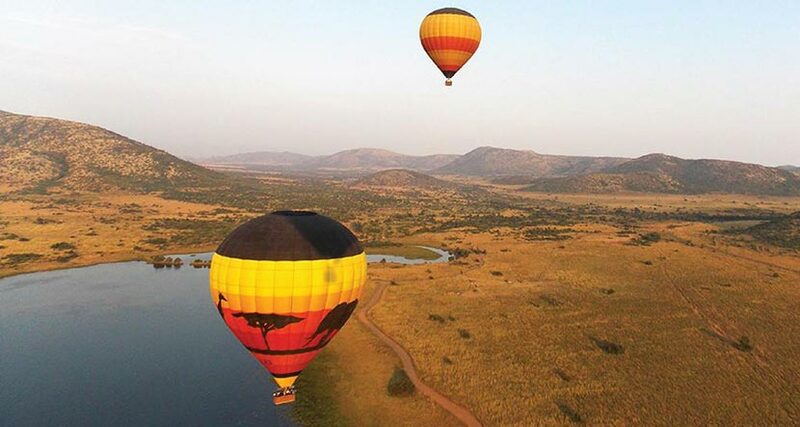 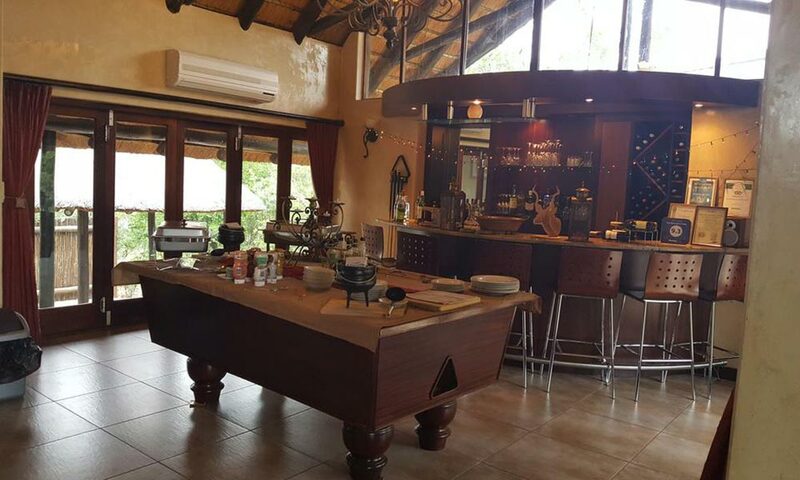 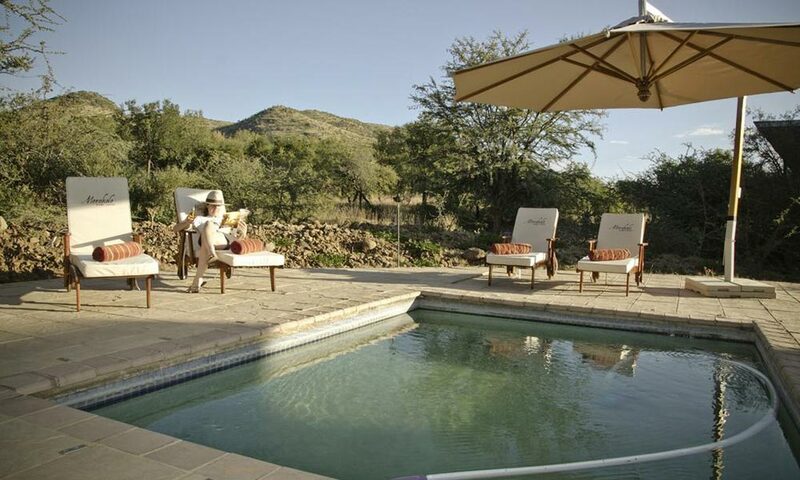 Located on the northeast slopes of the Pilanesberg mountains in the Black Rhino Game Reserve, the Morokolo Safari Lodge is the perfect place to experience the thrilling wildlife and stunning beauty of Africa. 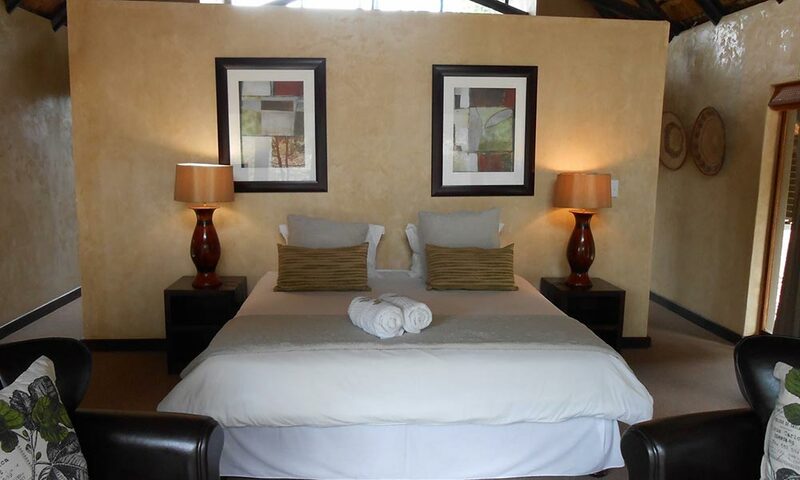 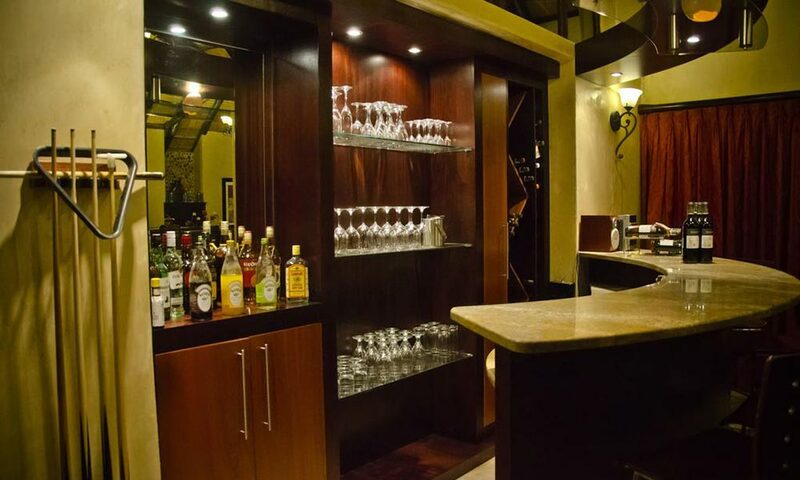 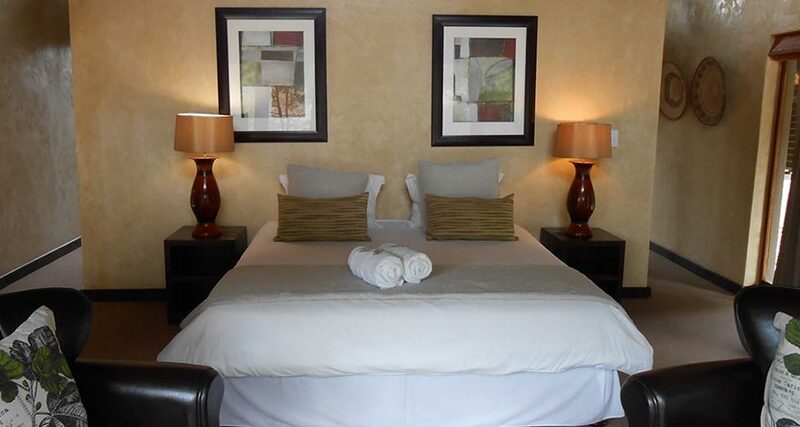 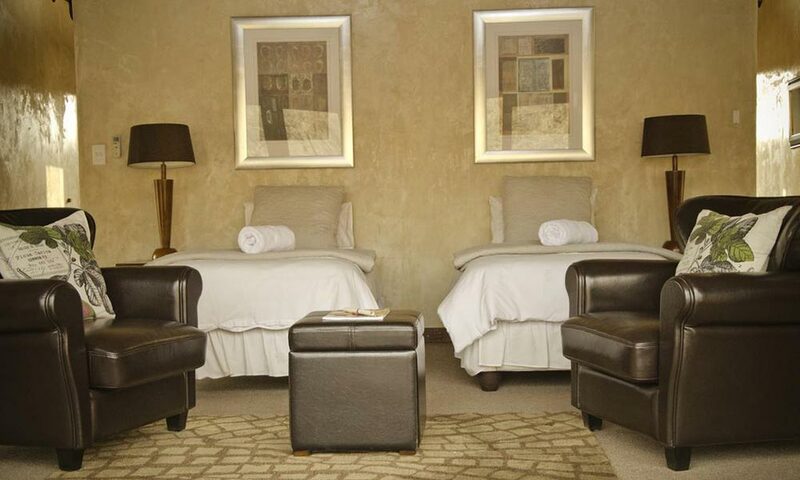 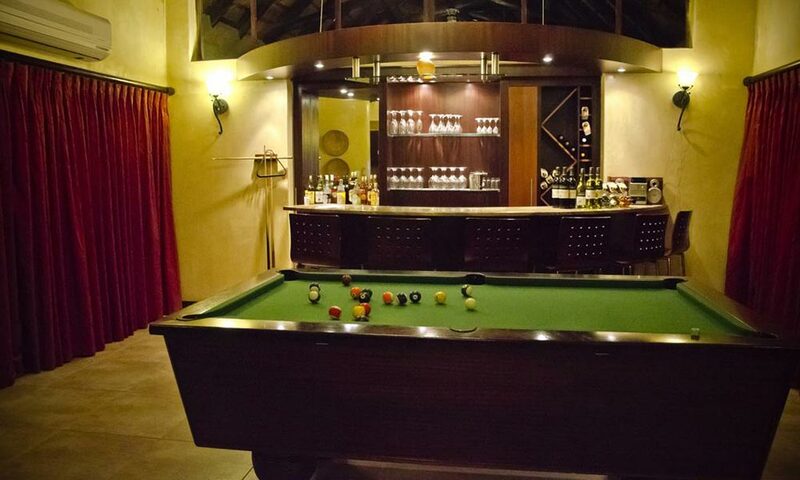 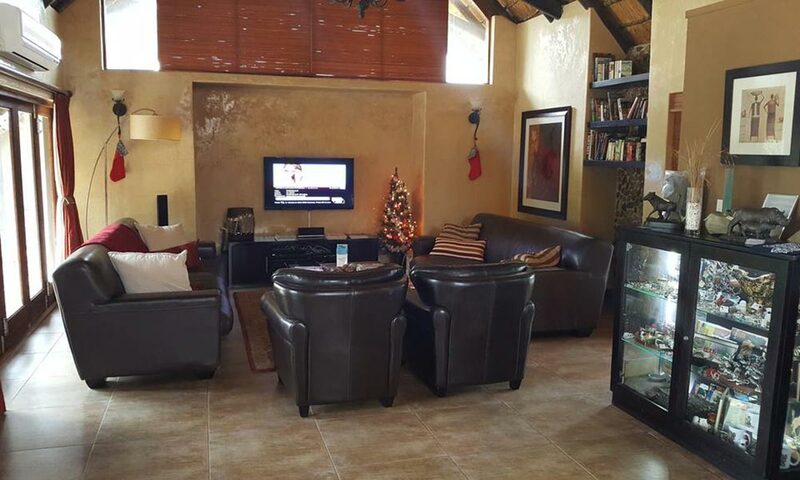 This luxury lodge features 8 suites, equipped with a range of amenities, plus a private bar and an entertainment area. 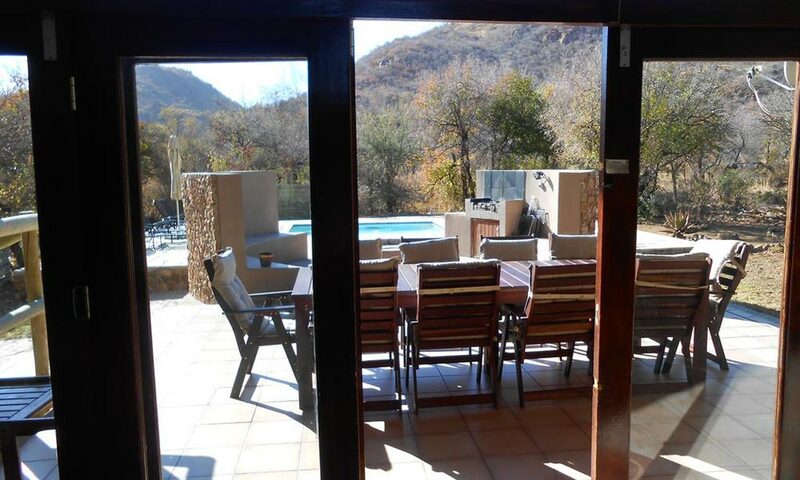 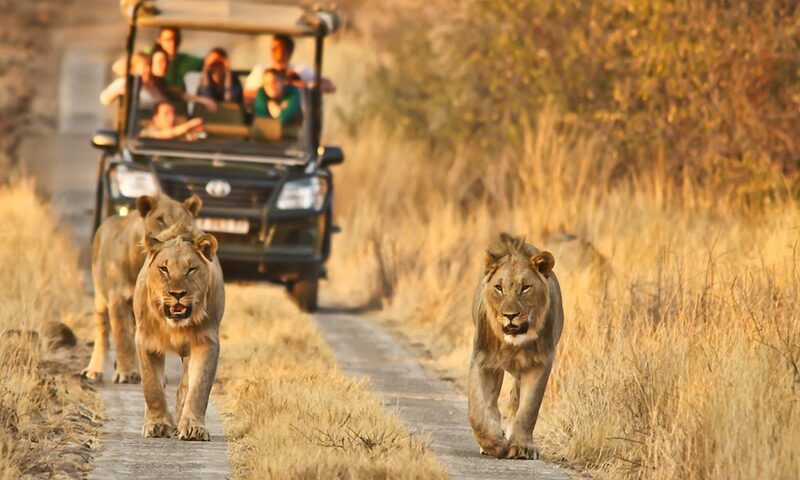 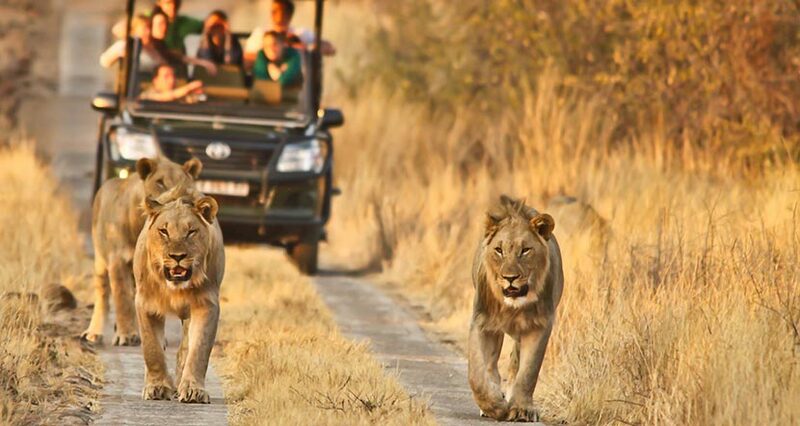 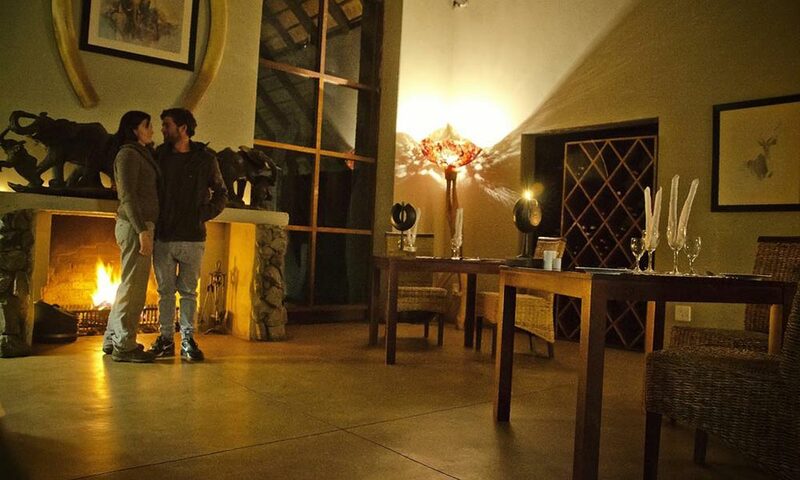 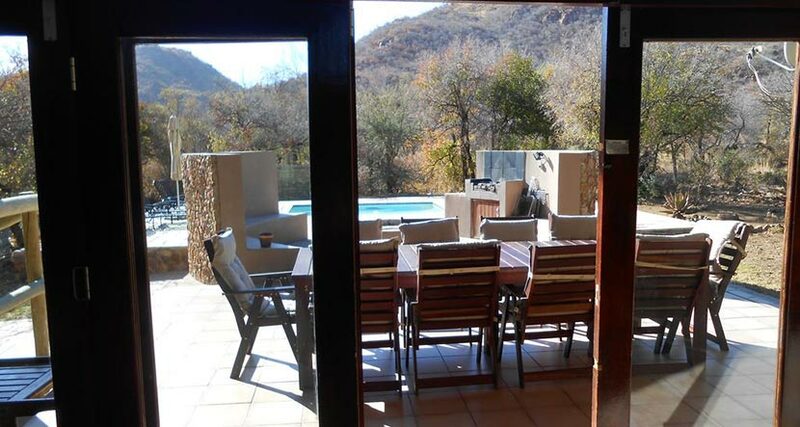 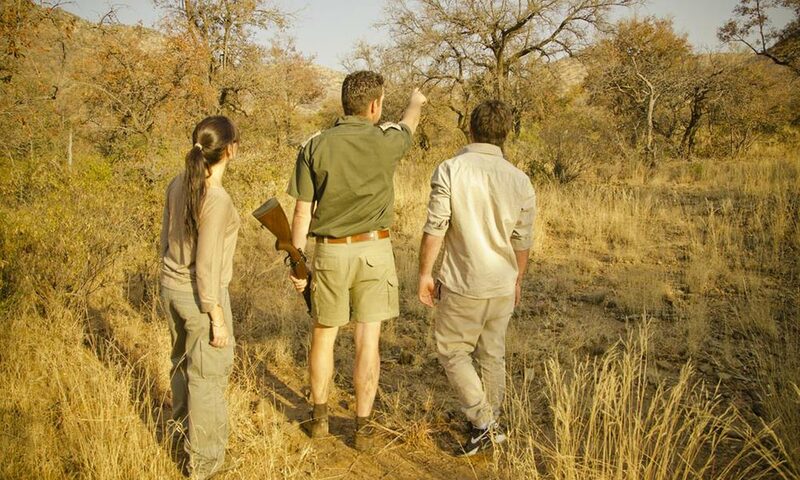 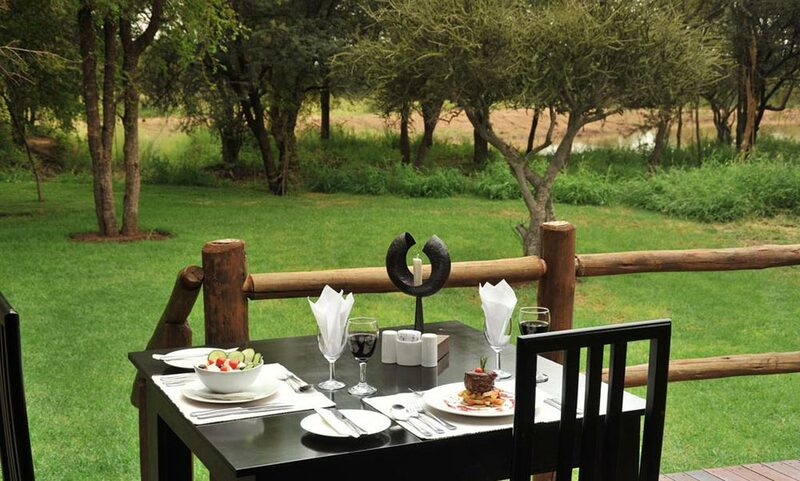 Scores of wildlife roam around the property, which can be accessed by a brief 2.5-hour drive from Johannesburg. 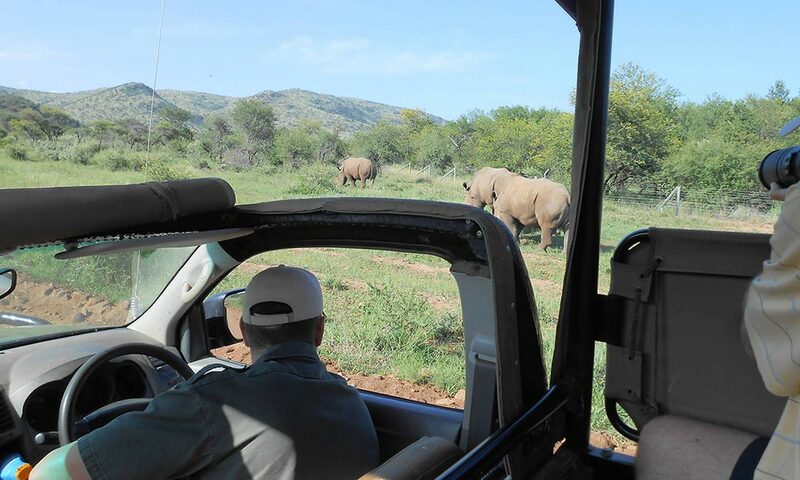 Explore the local fauna and flora from inside one of the lodge’s 10-seater open-air private safari vehicles, or take a plunge in the crystal clear waters of the secluded swimming pool. 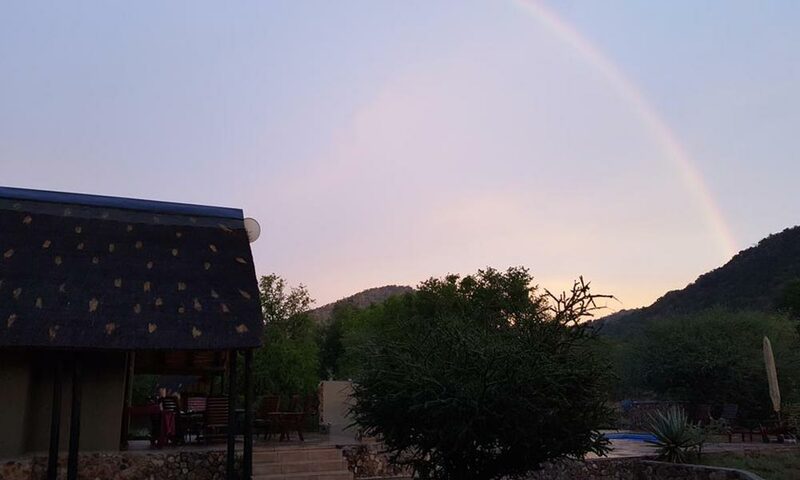 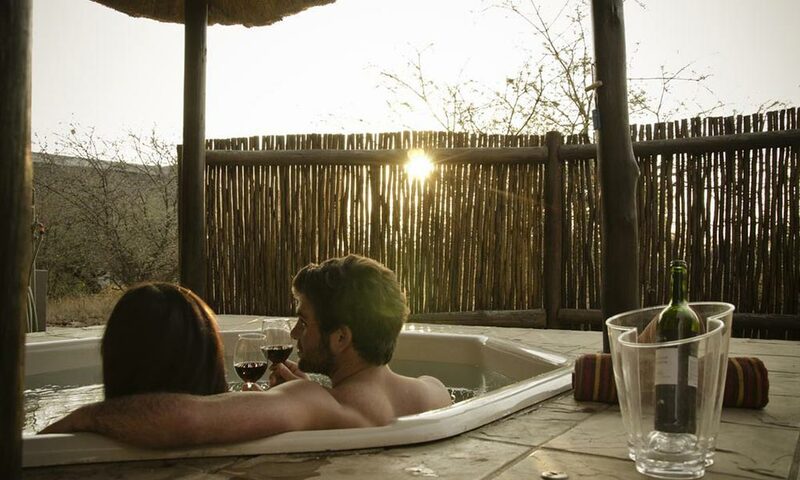 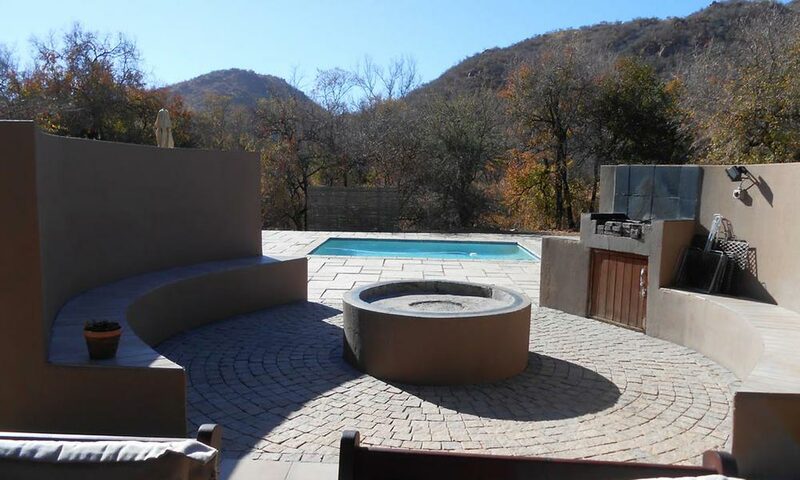 End the day by taking a soak in the Jacuzzi under the soft light of the African sunset for an unforgettable couple getaway, family holiday or a corporate experience in the heart of Pilanesberg National Park.